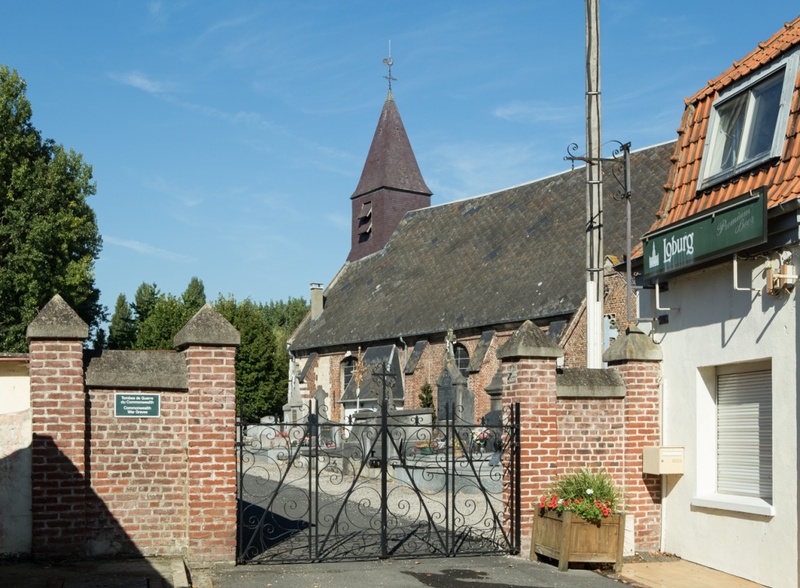 Mont-Bernanchon is a village and commune in the Pas de Calais, 8 kilometres north-north-west of Bethune, a town on the road from Arras to Hazebrouck. From Bethune follow the D937 road in the direction of Hazebrouck. 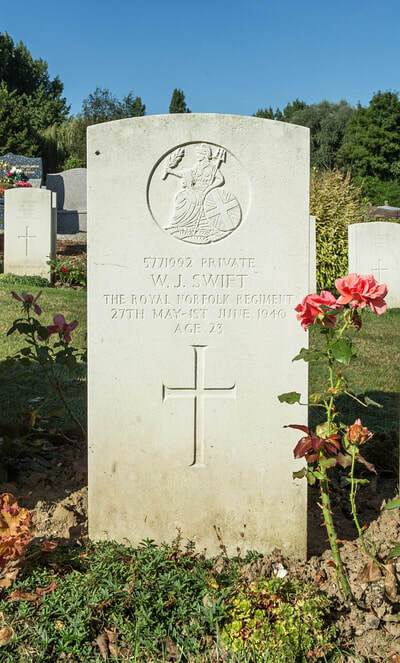 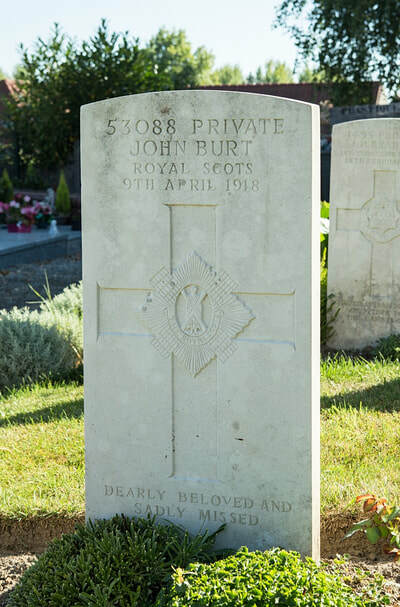 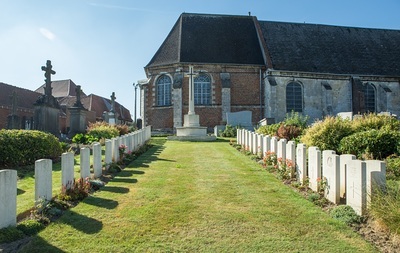 Mont-Bernanchon Churchyard is in the middle of the village and the Commonwealth War Graves Plot is in the north-east corner of the churchyard. 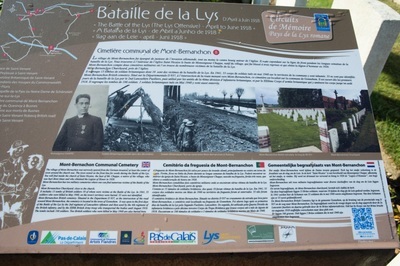 In April 1918, the German advance on the Lys was checked and stopped a little to the east of the village. 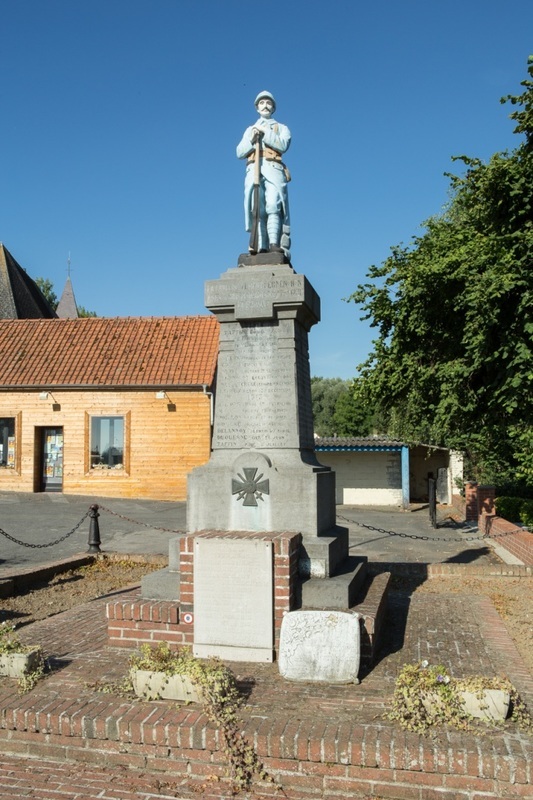 Mont-Bernanchon saw fighting again during the Second World War. 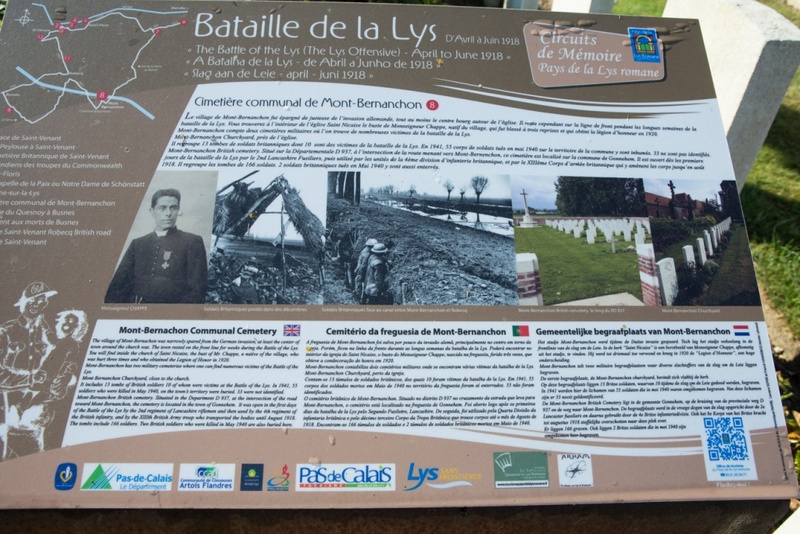 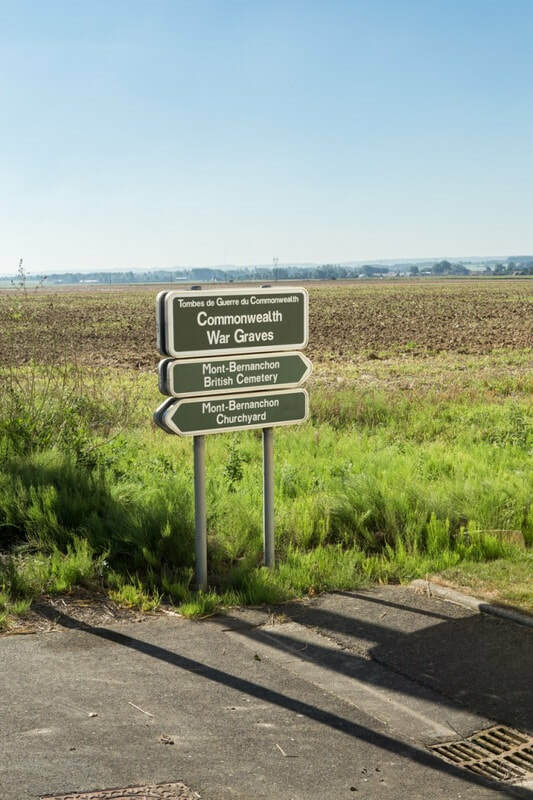 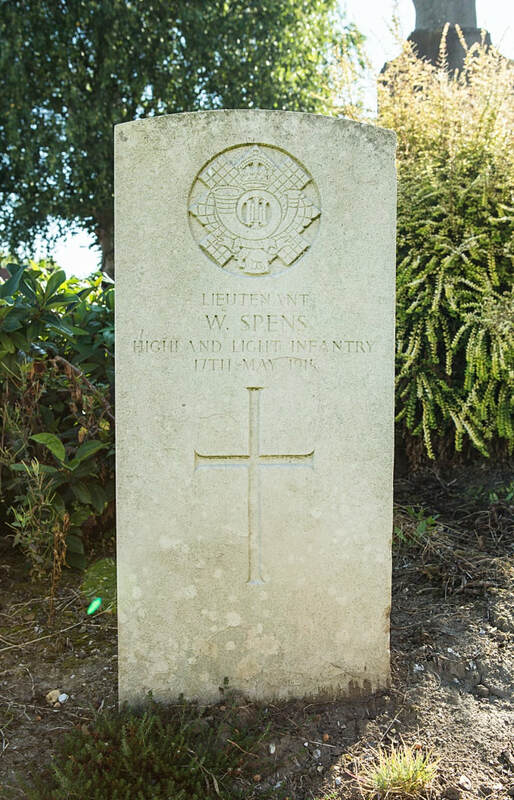 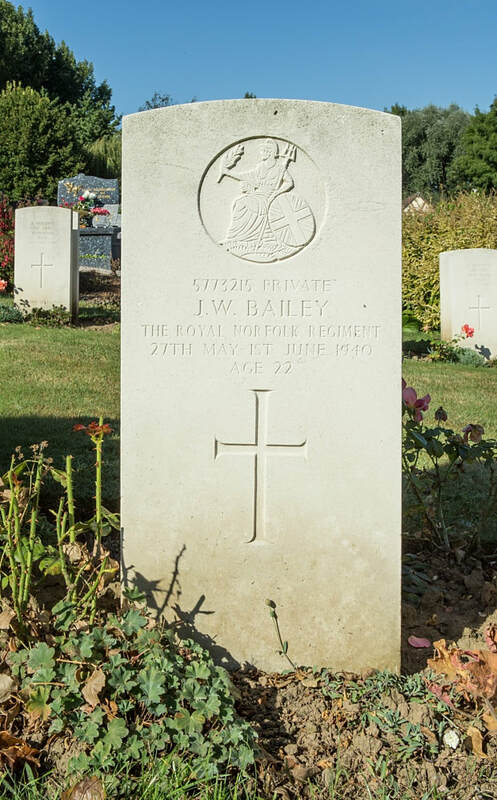 In late May 1940 units of the British Expeditionary Force fought a fierce and stubborn rearguard action in defence of the canal banks (the Aire-La Bassee canal is just north of the village) in order to hold up the German advance and aid the withdrawal to Dunkirk for evacuation. 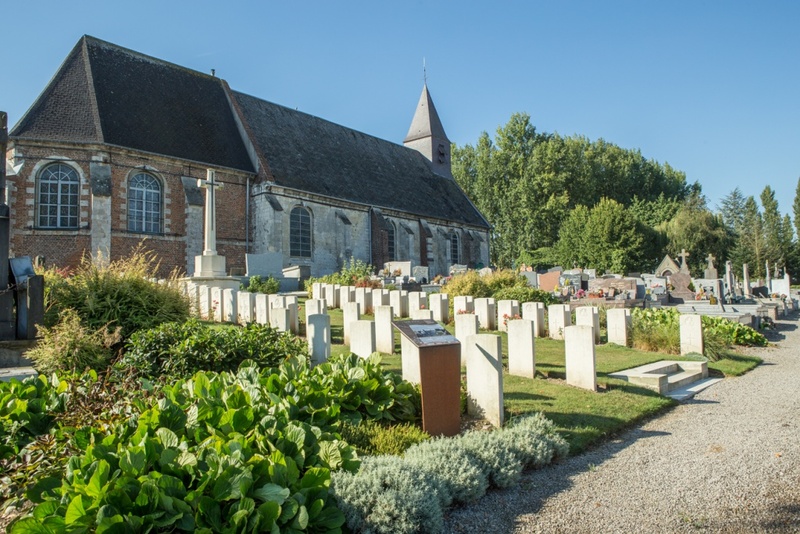 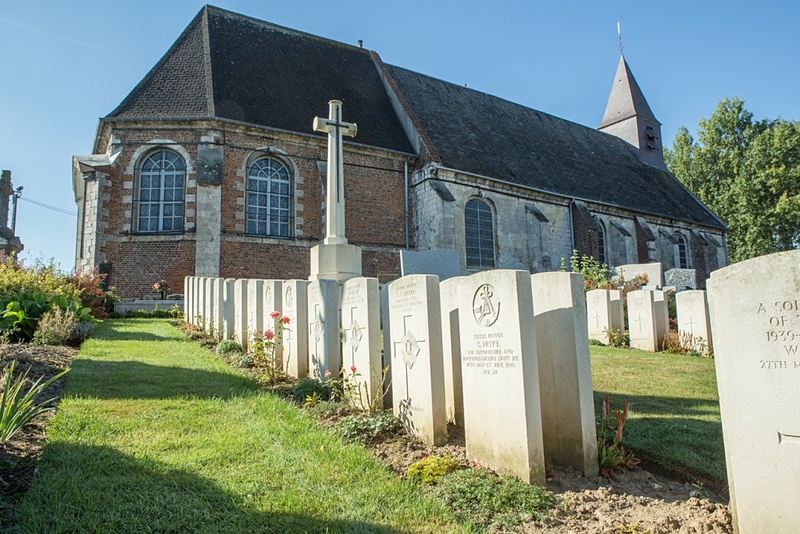 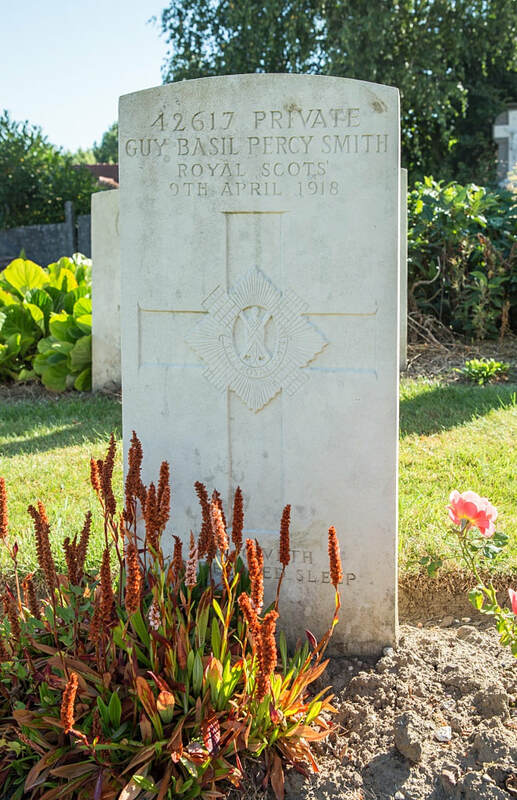 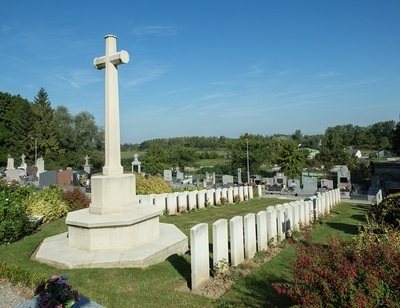 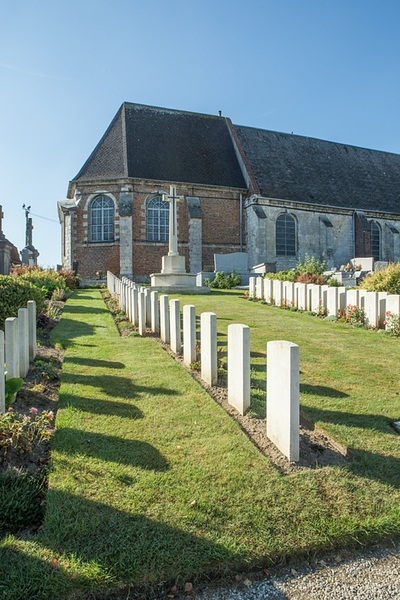 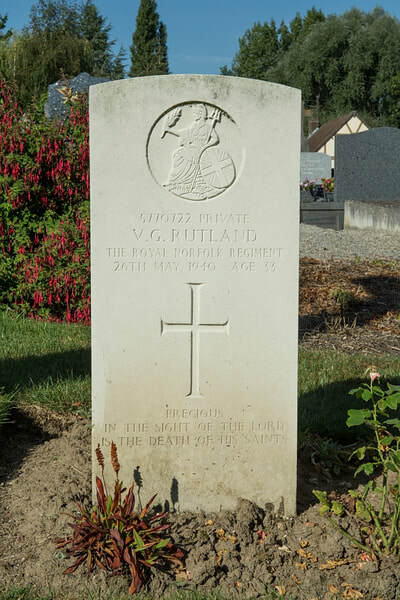 Mont-Bernanchon Churchyard contains 13 First World War burials (three of them unidentified) and 55 from the Second World War (33 of them unidentified).